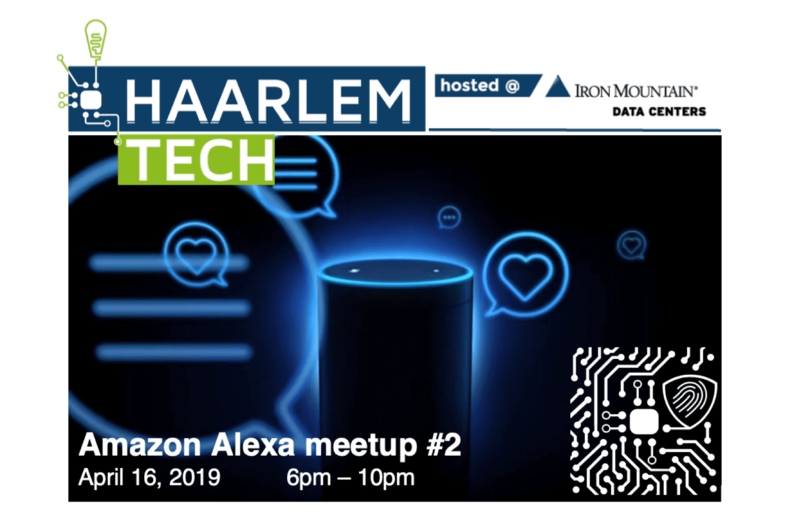 For our second event of 2019, we are following up on last year’s great success and dedicating an entire evening to talk about Voice User Interface and Voice Command Devices. On the menu, live presentations from speakers who are experts in the field, plenty of time to network with other artificial intelligence lovers, and, of course, beer and pizza. I personally don’t want to be anywhere else that day! Voice User Interface (VUI) is one of the main breakthrough for AI advancement over the last few years. By allowing people to interact with computers through speech recognition, VUI opens up an entire world of possibilities to humanise technology. If the robots uprising is not quite upon us just yet, the latest improvements made to Voice Command Devices are nonetheless remarkable. We are now able to have live conversations with virtual assistants on smartphones and smart speakers, without having to press any buttons. VCDs can react to multiple voices – regardless of accent or dialectal influences. They are capable of responding to several commands at once, separating vocal messages, and provide accurate feedback, thus imitating natural human conversations. Such an amazing technology is well deserving of our time and attention, wouldn’t you say? Join us on Tuesday 16th of April to learn all about it and share your enthusiasm with us. We are looking forward to welcoming you!